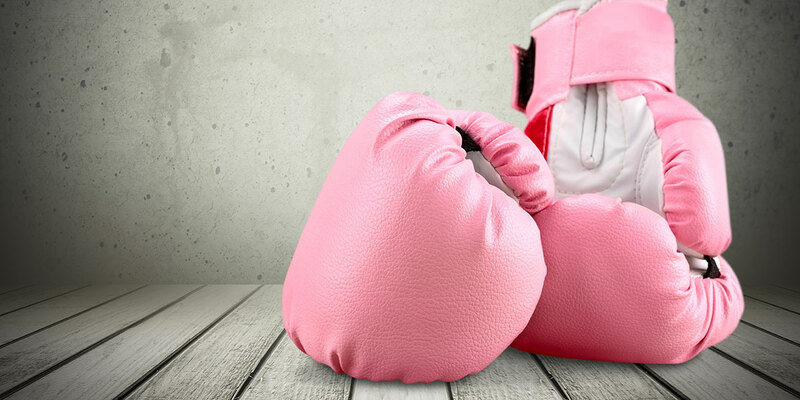 Thanks to early detection, her own internal strength, and the support of her “work family,” DB Schenker’s Kimberly Sims is a true warrior who battled breast cancer and came out a winner. The second most common kind of cancer in women, breast cancer will impact one in every eight women who are born today in the U.S. The good news is that most women can survive breast cancer if it’s found and treated early. A mammogram, for example—or the screening test for breast cancer—can help detect any abnormalities early, when they are easier to treat. In 2018, roughly 266,120 new cases of invasive breast cancer will be diagnosed in women in the U.S., along with 63,960 new cases of non-invasive (in situ) breast cancer, according to Breastcancer.org. Besides skin cancer, breast cancer is the most commonly diagnosed cancer among American women. In 2017, for example, about 30% of newly diagnosed cancers in women were breast cancers. Each October, National Breast Cancer Awareness Month is dedicated to raising awareness of the importance of early breast cancer detection, and encouraging communities, organizations, families, and individuals to get involved. 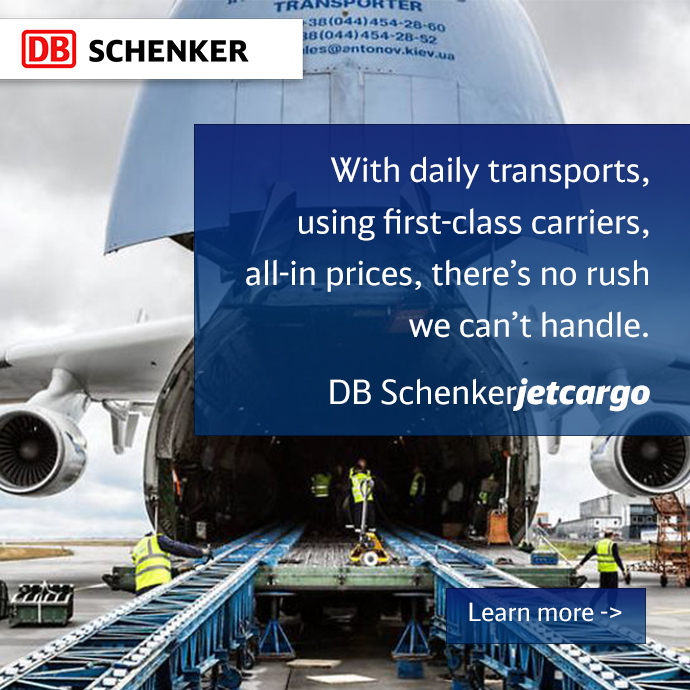 I started with DB Schenker in September 2014 after working in human resources for a uniform company for several years. Two days after my start date, I was diagnosed with breast cancer—a diagnosis that came after a routine 3D mammogram. My OB/GYN called me into his office and told me we needed to do more tests because he’d seen an abnormality on my films. I had a biopsy and was diagnosed with early-stage breast cancer. Well, initially I freaked out because I was in a new position, had no insurance coverage, and wasn’t eligible for my new insurance until November. I really didn’t even know my prognosis because I had just received the news, but then I learned that I needed surgery right away. I took a day or two to process it, and then I told my boss about it. I was floored by her response, which was: “Don’t worry about anything. Everything is going to be fine.” Talk about having a heaven-sent boss. How did you manage your health insurance coverage? I called my past employer and asked them to extend my COBRA coverage until the end of the year (knowing that my new insurance wouldn’t go into effect until November). I had a lumpectomy in my right breast in October, followed by another in November because the first surgery didn’t clear my margins. The cancer was still there. I went through daily radiation treatment for about 4-6 weeks, during which time my family, friends, and work family all came together to help me through the process. Everyone was so supportive; they didn’t miss a beat. How did the radiation treatment impact your life? I was determined to show up to work every day that I was able to. I gave them my schedule, and I told all of my supervisors and managers that, “This is what I have to deal with right now, and I want to make sure that we’re all on the same page.” I scheduled my treatments late in the afternoon so that I could work earlier in the day. There were days when I couldn’t even get out of bed, but when I did go to work I gave it my all and always felt like I had 100% support from everyone around me. That really made a difference during my treatment and recovery. Well my team was awesome and I think that’s what pushed me to keep going through the treatment and into my recovery period. When I went in for surgery, for example, everyone dressed in pink and sent me a photo to show their support. And while I didn’t want anyone feeling sorry for me, I appreciated that because it really made me feel better. Even today, for Breast Cancer Awareness Month, the men in my department dress up in pink wigs and boas and take photos to show their support. It’s pretty incredible. What would you say to other women who may be impacted by breast cancer? If my cancer wasn’t detected on the 3D mammogram, I would never have known that I had it. I’d always led a healthy lifestyle, I love to run, and I’m a fruit-and-veggie type of person. We dug deep into my family history—six generations back, in fact—and still couldn’t find anyone who had breast cancer. Luckily, we caught it during the early stages and I’m now three years cancer free, thanks goodness. To other women who may be affected by this disease, I would say be careful with your diet, exercise regularly, do your self-exams, and get your mammograms.